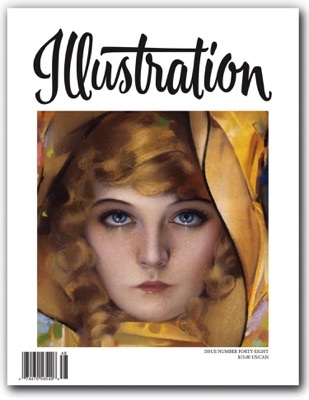 In this issue: The Father of the Calendar Pin-up, Rolf Armstrong. This is one you won't want to miss, filled with spectacular reproductions taken directly from the original art. Also in this issue, author R. Gary Land returns to investigate the life and art of the legendary Gustave Doré, in an extensive feature on this important illustrator. Book reviews, exhibitions and events, and more round out the issue. 80 pages. $15.00 U.S.